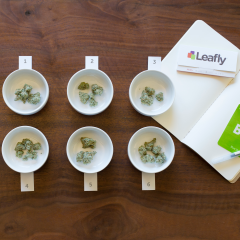 The Leafly strain Explorer is expanding quickly, thanks to your suggestions and feedback! 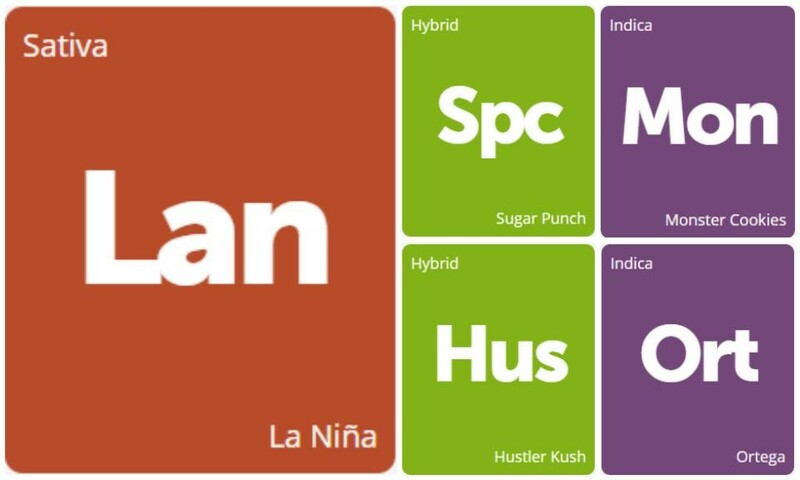 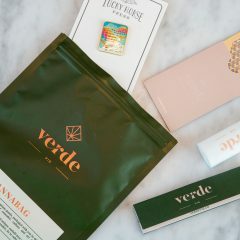 Check out this week's new indica, sativa, and hybrid additions: La Niña, Sugar Punch, Hustler Kush, Ortega, and Monster Cookies. 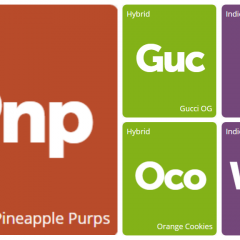 Visit their strain pages to write a review or to find availability near you!